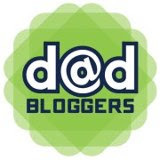 Picking Red's Nose | Daddy's in Charge? You always hear the phrase, "you can pick your friends and you can pick your nose, but you can't pick your friends nose." 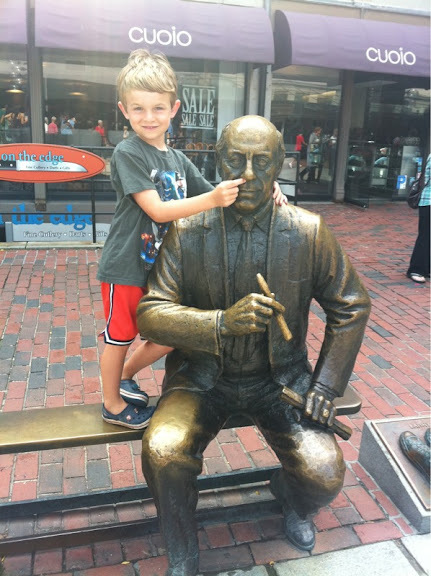 Well what about Red Auerbach's nose? Unless your friend is a life-sized model made out of metal...then it is totally okay?! You must have missed that day in the parenting classes! I checked his nose beforehand... It was all clear although there was probably more germs up there than a real nose.